Swimming is an important life skill and we urge all parents to ensure their children a swim safe this Summer. Our Holiday Intensives have been designed to significantly improve your child’s swim skills over a short period, with students taking part in lessons every day over a period of 5 days. Please email coffsharbour@bluefitswimming.com.au to book your spot. Want access to the pool 7 days a week? 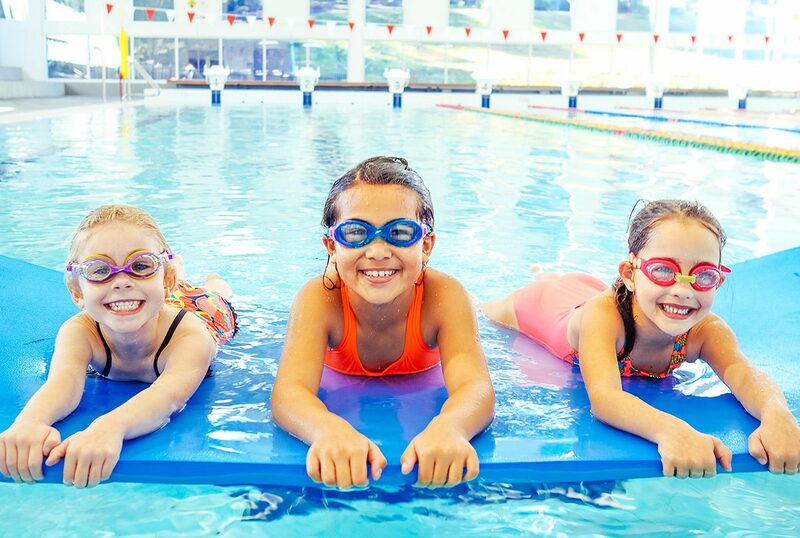 Bookings for our 2019 swim school program have now opened! As part of the many benefits fo the BlueFit Swimming program, students enrolled in the program get free access to the pool 7 days a week, with a full paying adult. We’ve made improvements to our program to ensure that students learn in a structured and fun environment! Get in early and secure your place in the program. BlueFit is a registered provider with the NSW Governments Active Kids program. As part of this program you can now claim your $100 Active Kids vouchers towards any of the programs listed below. Once you complete this form you will receive confirmation within 14 days that your vouchers has been validated and a credit has been applied to your account. 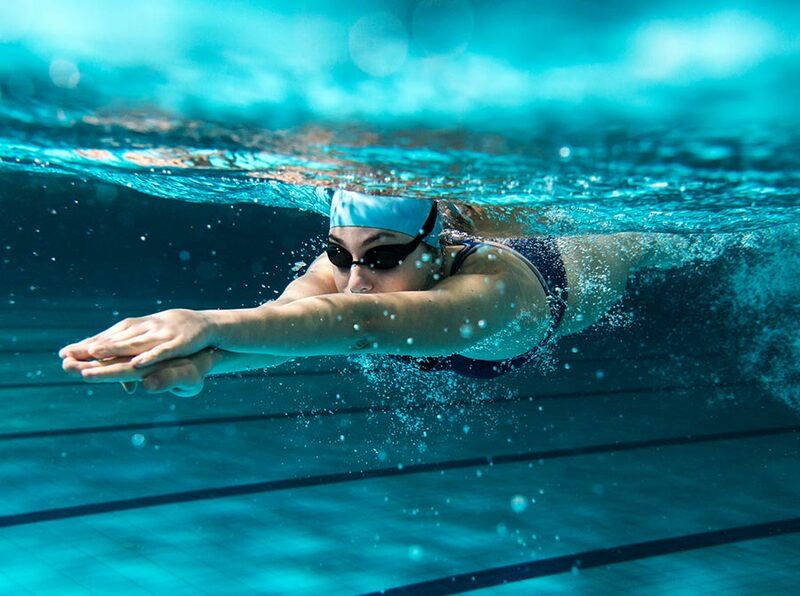 The Coffs Region is host to 3 amazing aquatic facilities, each providing a unique user experience. With the inclusion of the BlueFit programs and services suite each facility is a thriving location of community activity.